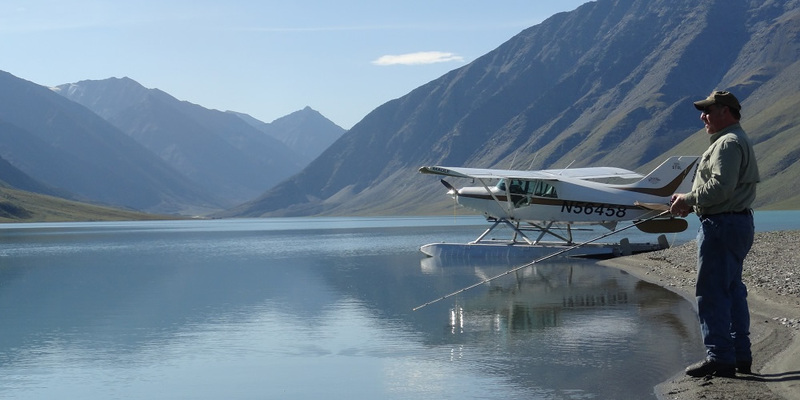 In Alaska, Arrowhead Outfitters LLC offers world class, affordable, fly-in, self-guided, trophy caribou, moose, sheep and bear hunts, trophy guided and self-guided fly-in fishing, air charter, flightseeing, custom trips and more. 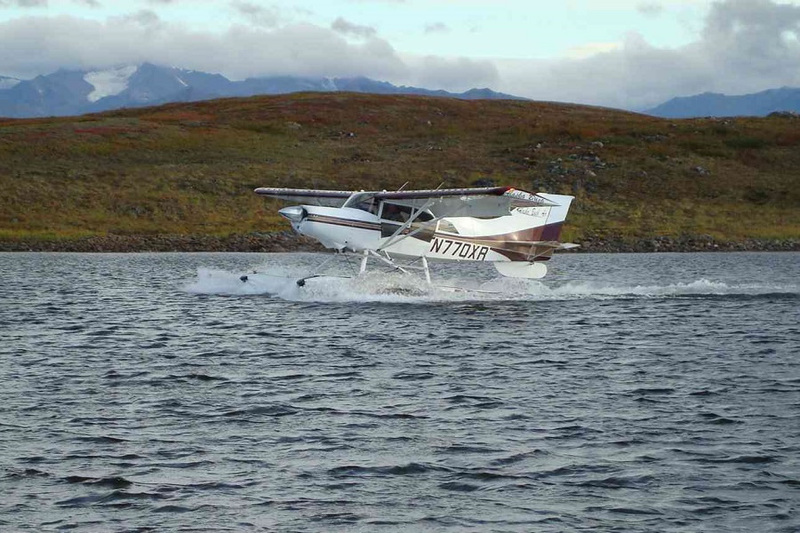 Best Fly-In Hunt and Fish Value Anywhere! If you would like to receive additional information, discuss travel logistics of your trip or to make a reservation, please call or email us.